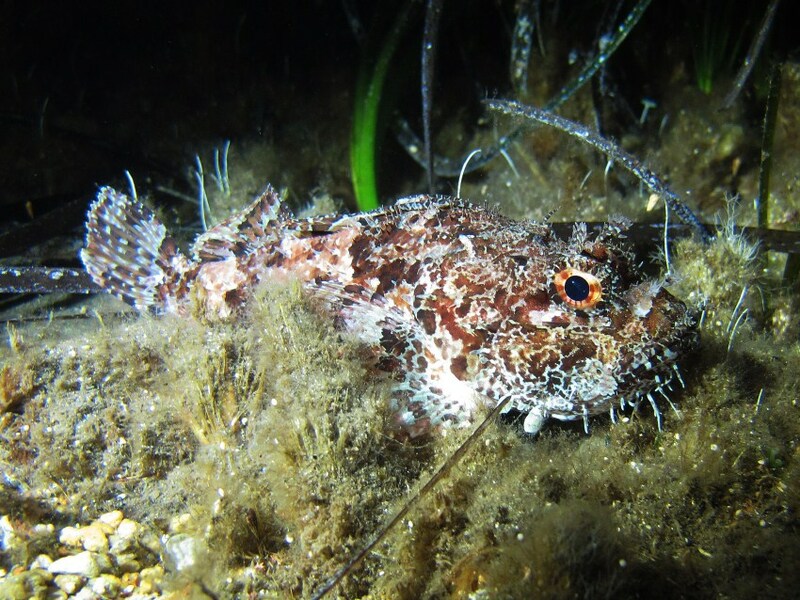 Get the chance to admire the local night species of Santorini! 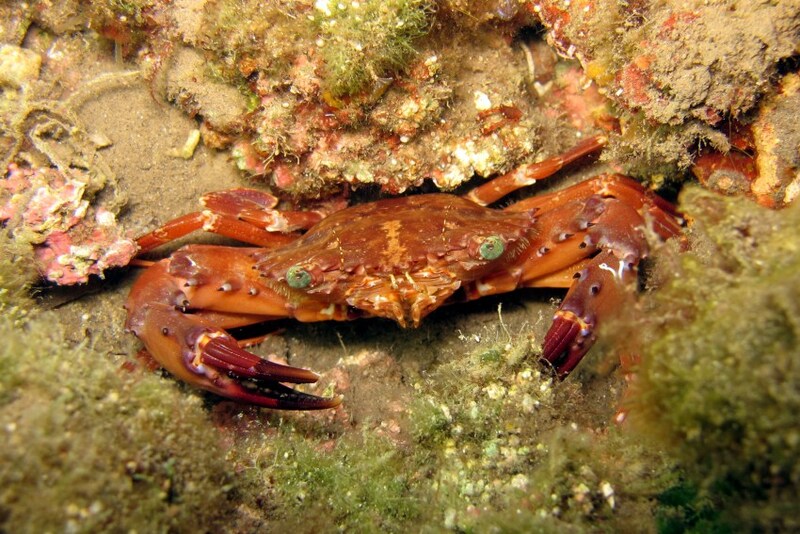 Diving in Santorini is known for the clear waters and hence the excellent visibility, which at times can reach 50 meters. This contributes to the unique experience of diving within the caldera; which still shows signs of underwater volcanic activity. 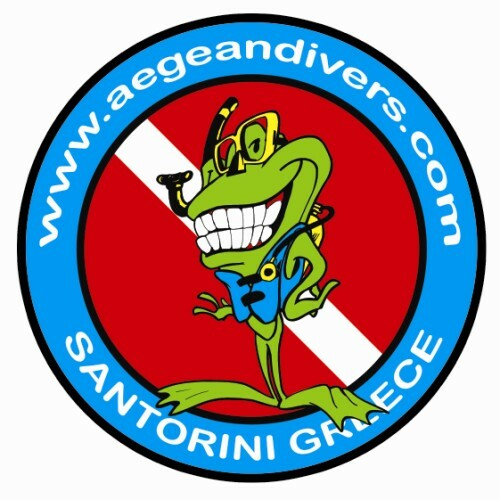 Diving in Santorini might not be with big school of fish or very rich marine life but the biggest interest for a diver is the underwater geomorphology. The great volcanic eruptions that shook the island over the centuries have created magnificent underwater scenery giving scuba diving lovers endless options for wall dives and never ending drop-offs around the Caldera and the Volcanic islets. 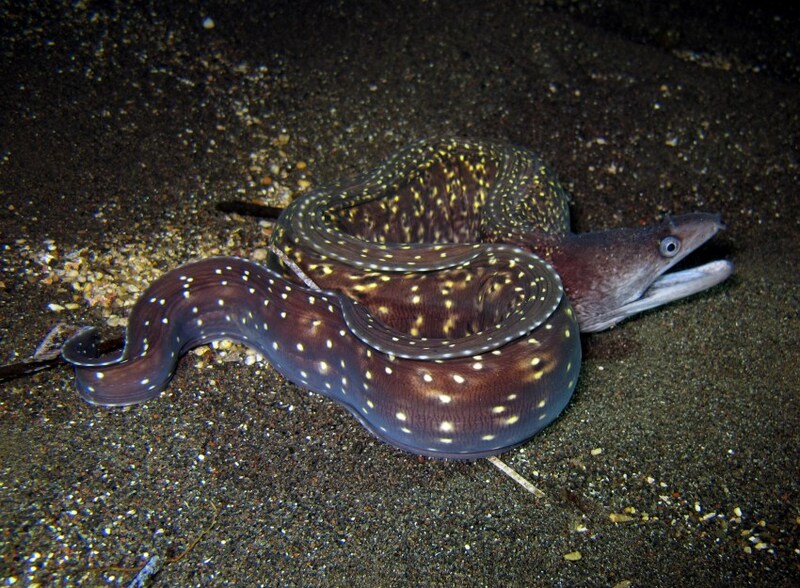 Book one night dive and explore the local night species in a beautiful volcanic reef in the area with the most marine life in Santorini. You must have SSI's "Night & Limited Visibility" certification or other organization's equivalent. You must book at least one week in advance. 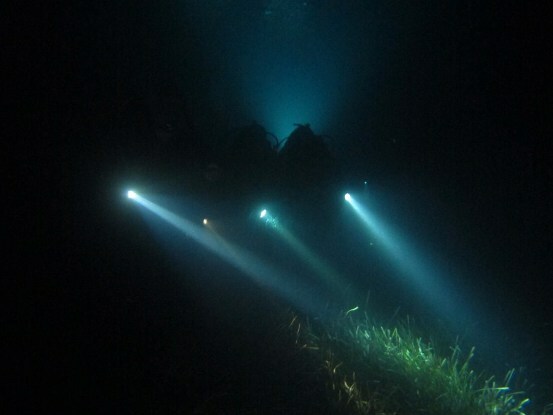 Night dives are available ONLY for groups of minimum two (2) people.